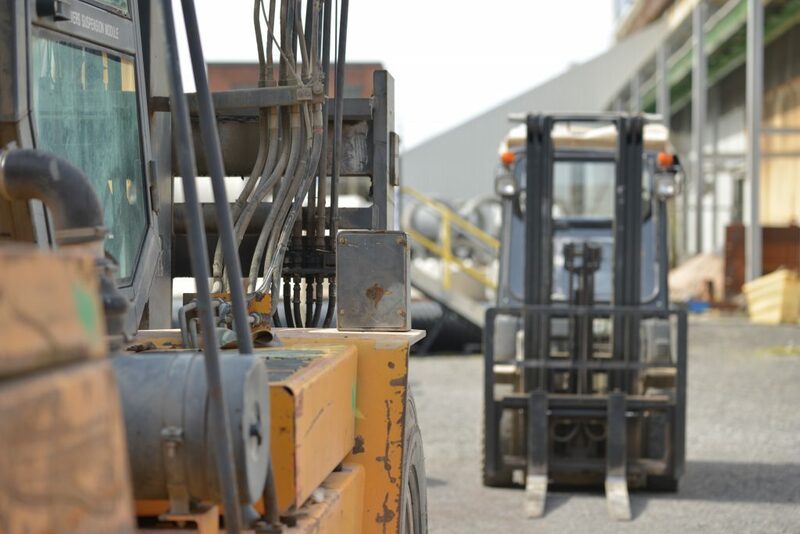 Combilift sideloaders are a clever combination of a traditional forklift truck and a sideloader truck. This offers drivers a highly safe and cost efficient solution for business’s limited on space in the warehouse or needing to deal with long or awkward loads. 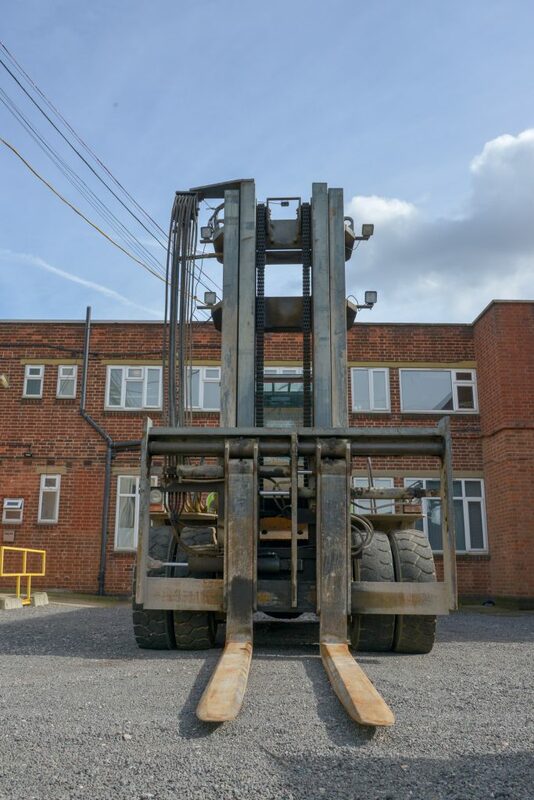 It also is a space saver; in some cases the Combi lift sideloader has created 100% more space in their warehouse than before using a traditional forklift. Sideloaders are available in a wide range of capacities and set-ups, Ranging from a small 2500kg truck to a large14000kg truck capacity. Engines types used are Diesel, LPG engine and Electrical. The Combilift sideloader’s usefulness in many areas means it’s suited to a huge range of different indoor and outdoor applications including Timber and Steel yards, narrow warehouses Etc.